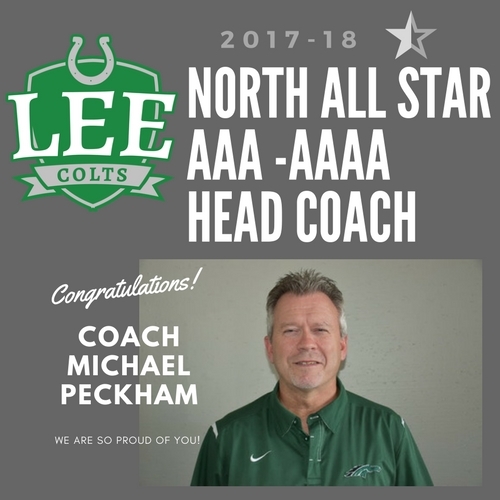 Our very own Coach Michael Peckham has been selected to be the AAA-AAAA North All Star Team Head Coach. We are extremely proud of him and the strides he has taken this year to help turn our basketball program in such an exciting direction. 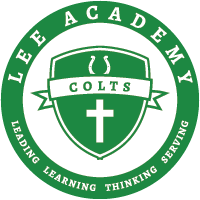 The All-Star game will be held on March 9 at Mississippi College in Clinton, MS. We could not be more proud and thankful to have Coach Peckham at Lee Academy!